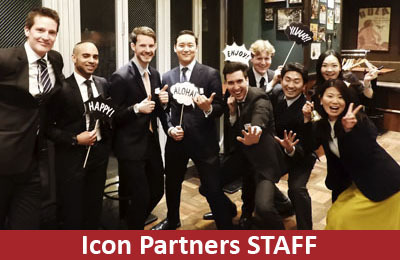 Our first SCM Networking Event took place on 23rd February at a Hawaiian bar in Akasaka. Around 30 people participated in the event. Specialists in SCM were invited and interacted each other. The networking event will be held regularly from the next time.